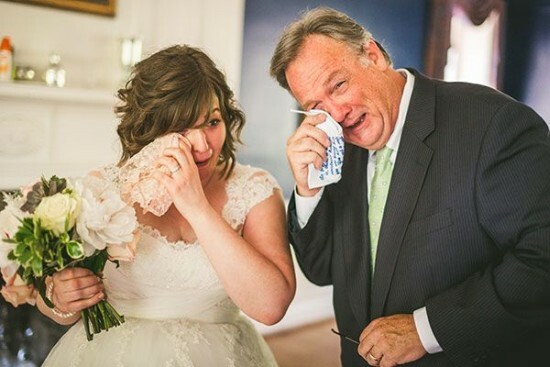 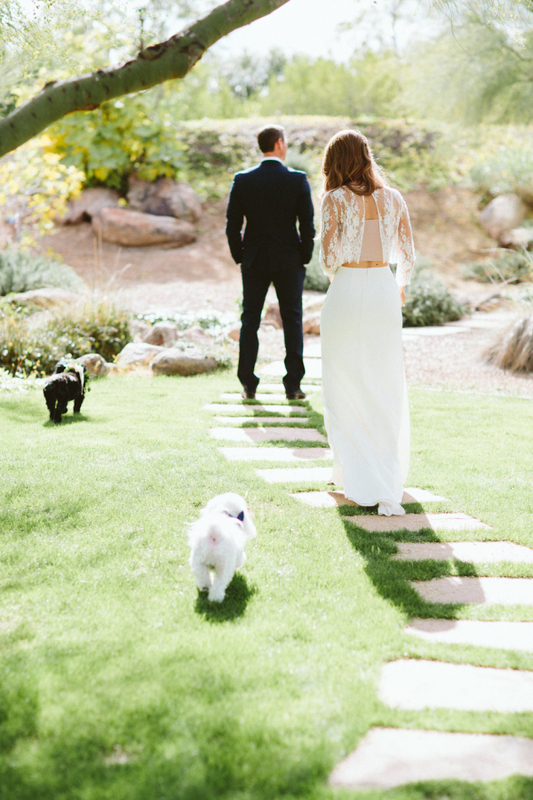 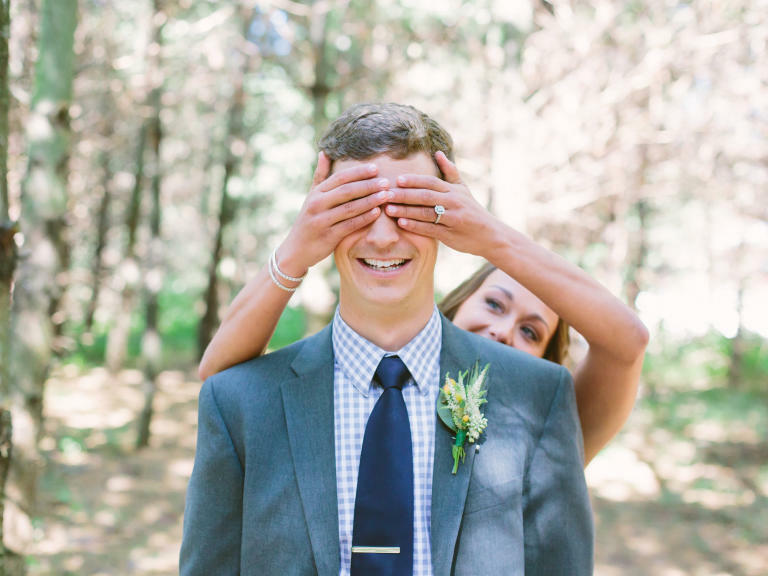 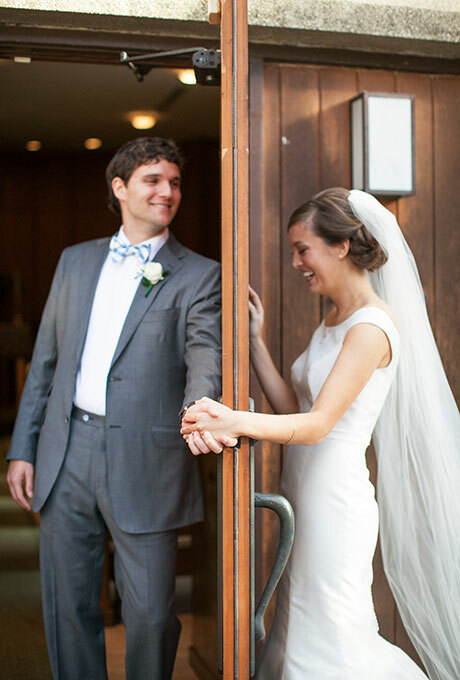 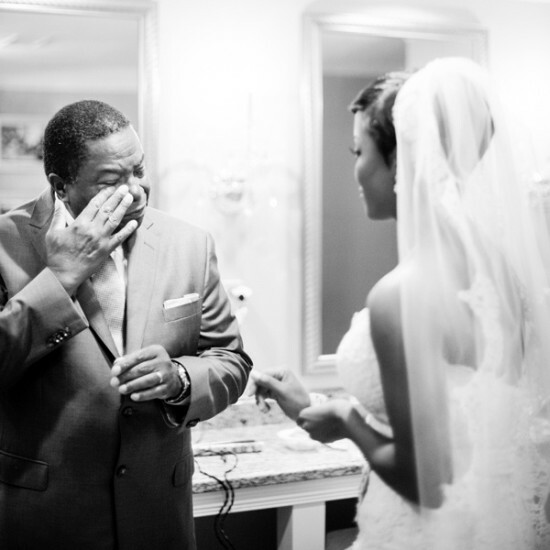 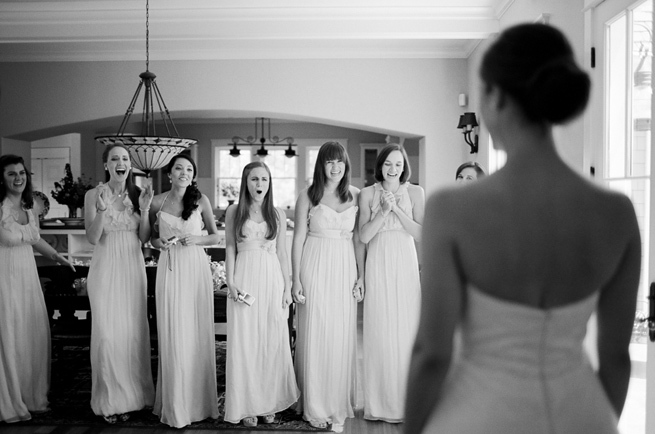 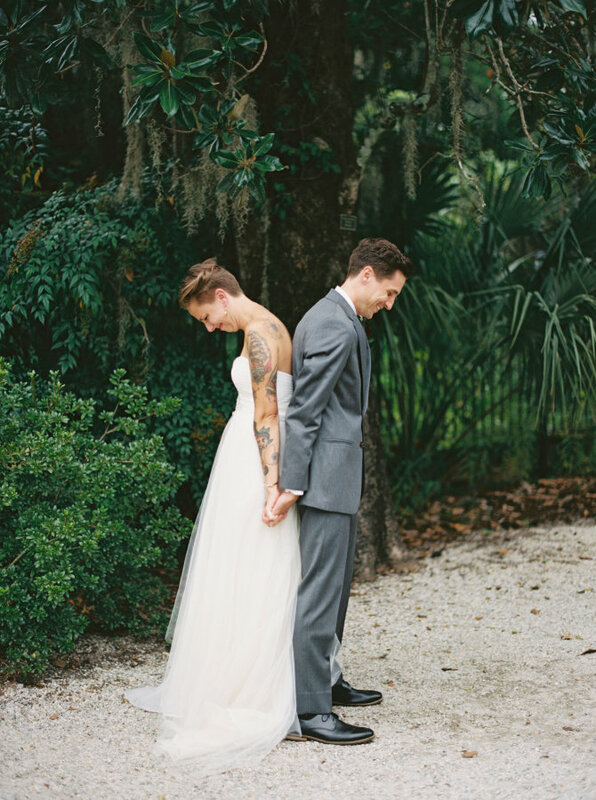 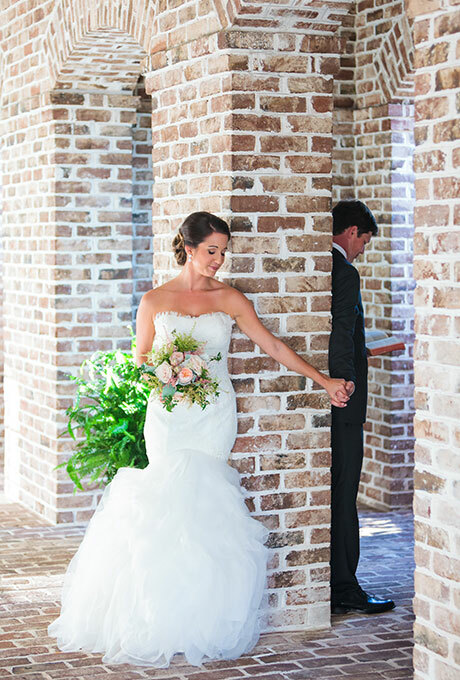 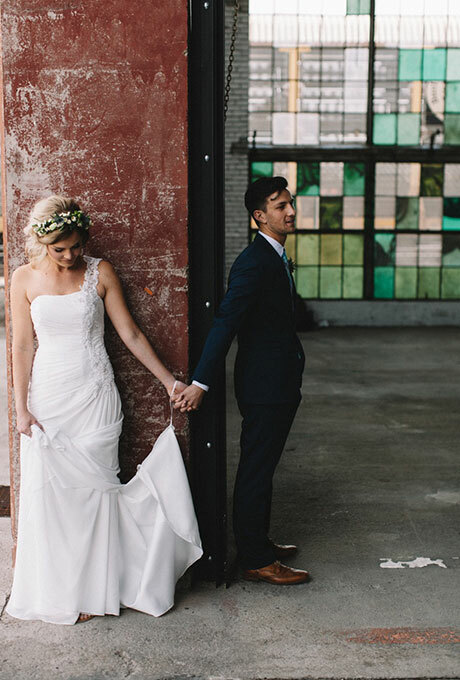 27 First Look Wedding Photos that’ll give you ALL the Feels! 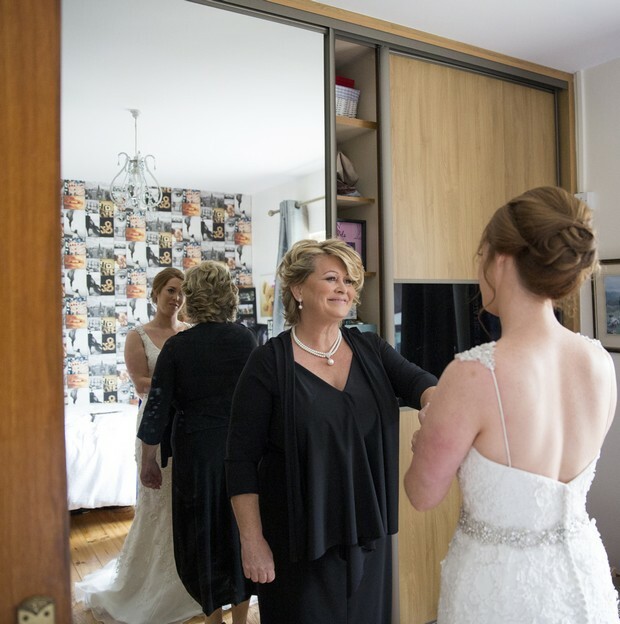 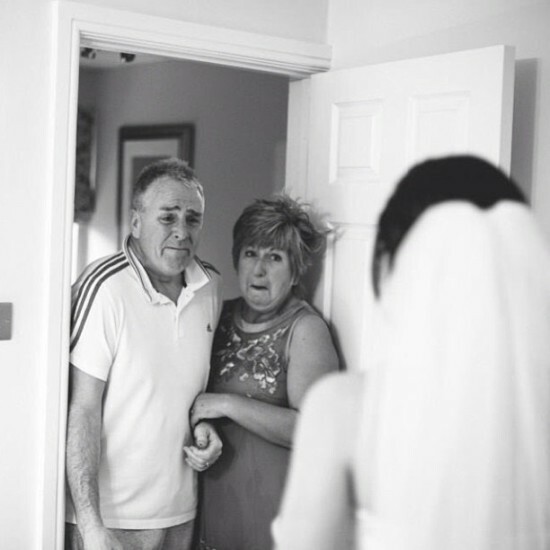 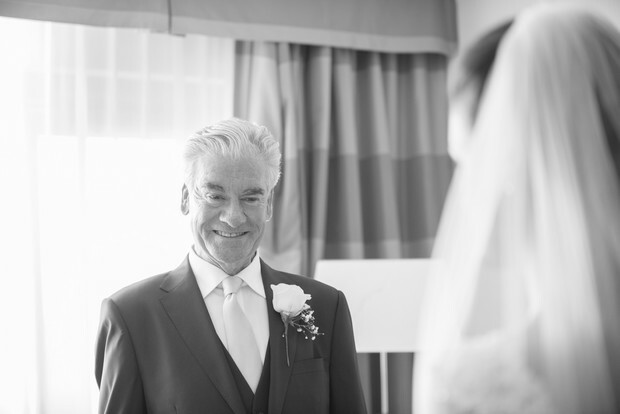 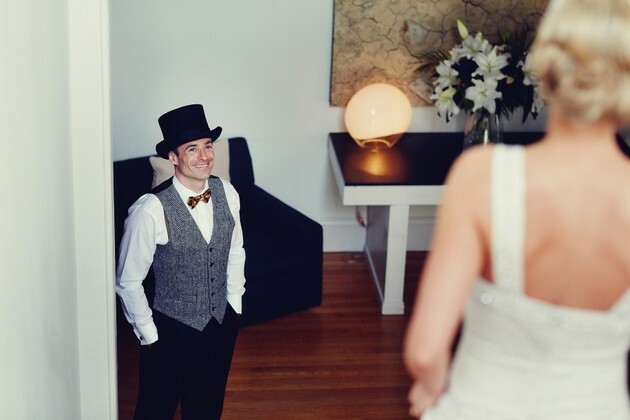 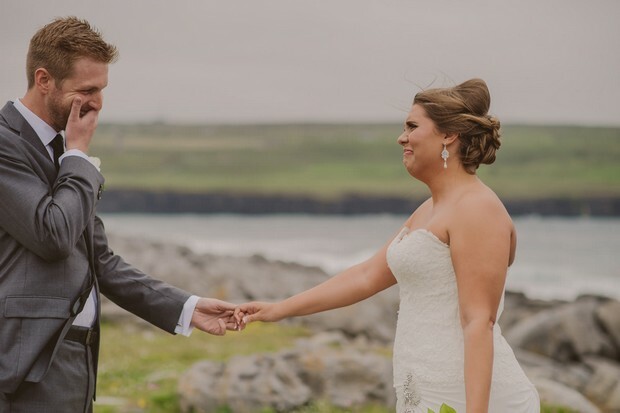 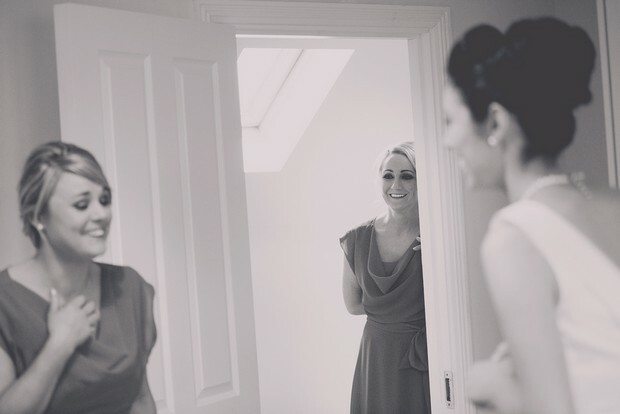 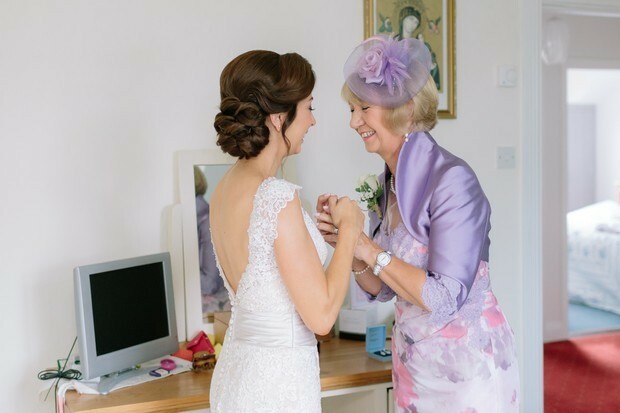 The first look photo has become a huge trend in weddings over recent years, and even though most Irish couples would prefer to have their ‘moment’ on the aisle, there’s no doubting how incredibly romantic the photos resulting from a private first meeting turn out. 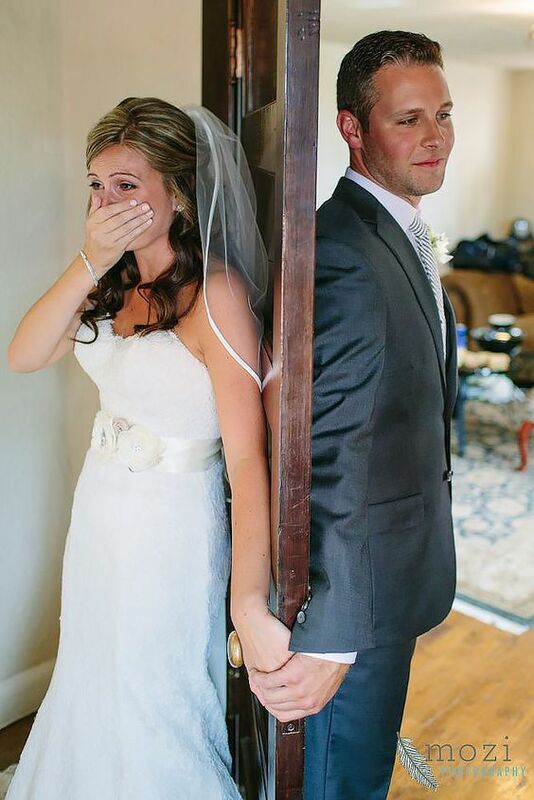 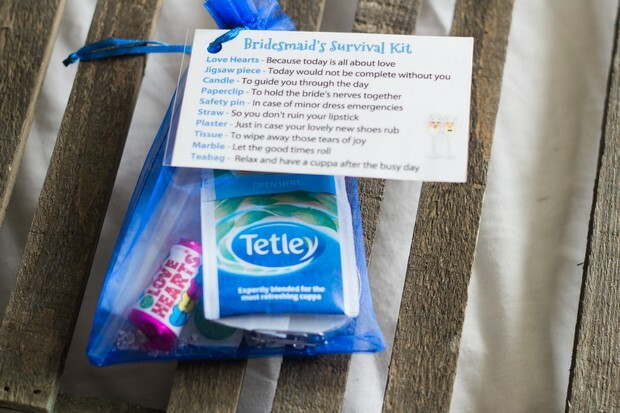 The ‘first look’ wedding photo is usually of the couple themselves, taken before the ceremony – sometimes blindfolded or back-to-back – where they see each other in their wedding finery for the very first time. 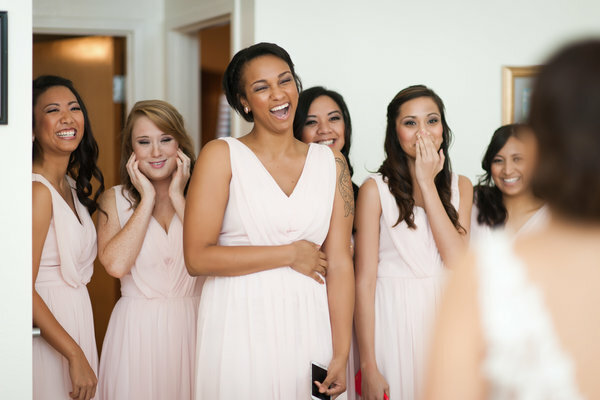 The reaction captured can vary from tears to unbridled joy and can often become the photo of the album when done right. 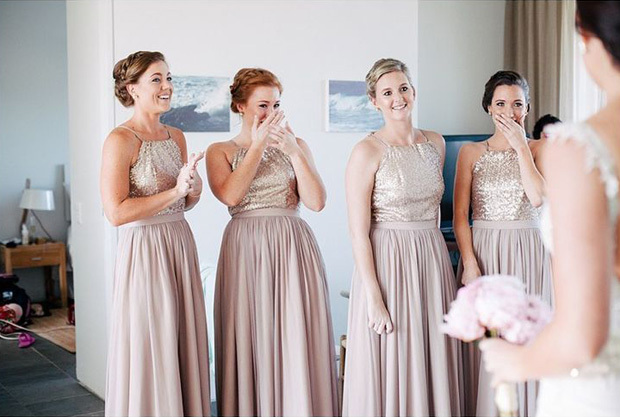 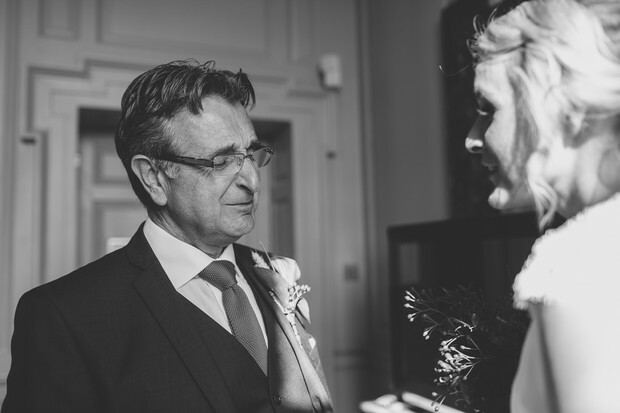 Of course, not every couple will want to go against tradition and see each other before the ceremony, and in fact, many of our real wedding couples say that seeing each other for the first time on the aisle is one of their favourite and most memorable moments of the day. 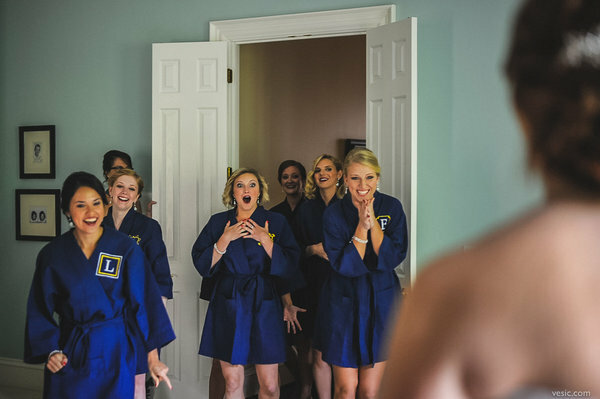 So it’s safe to say it’s not for everyone. 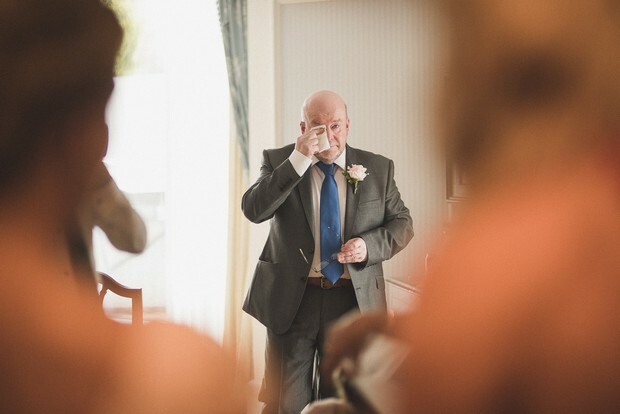 There are other ways of having a ‘first look’ however; the couple together but separated in some way that they can’t see each other, an arranged first look with the bride’s father, organic first look photos with the mother or father or the ‘big reveal’ to the bridesmaids (which we absolutely LOVE). 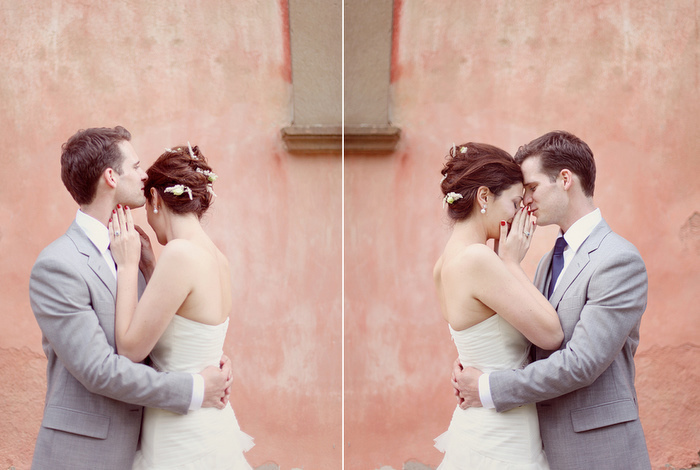 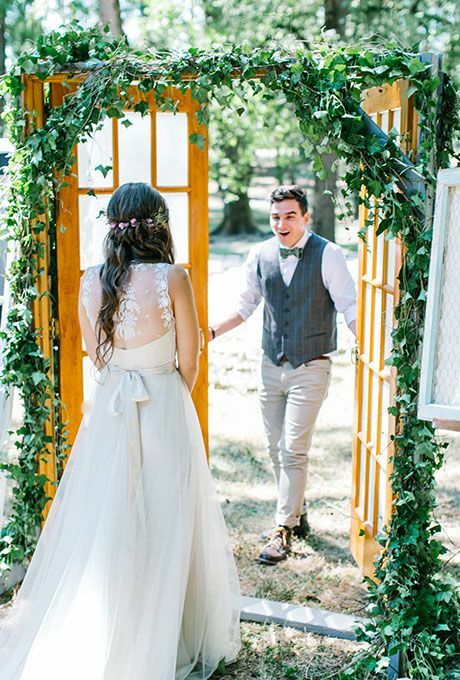 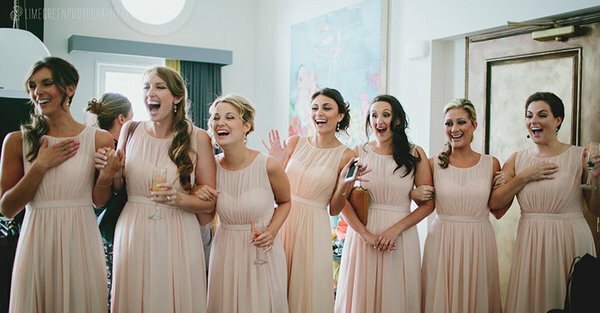 Here’s some of our favourite first look photos to give you some inspiration for your own.